Luxury STATIC CARAVAN for sale SOUTH LAKES low fees FACILITIES holiday park! Pre-owned 2018 Honda CB125R Neo Sports. 3593 miles. 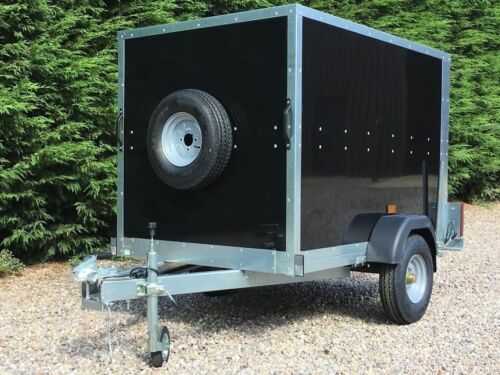 Debon PW 2.3 3 WAY Tipping Trailer MGW 2600kg - New 2018 model - Powered Tip! Suzuki GSXR250 Only 71 miles!! Suzuki GSX-S125 Hugh Saving !! ONE OWNER FROM NEW, LOW MILES AND A GREAT SAVING!! !